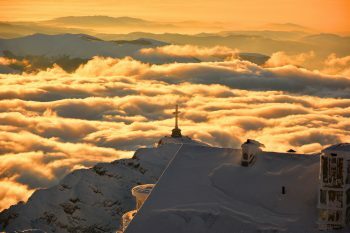 Low-cost carrier Ryanair on Wednesday announced the launch of 21 new routes connecting Greece and popular international destinations for summer 2019. 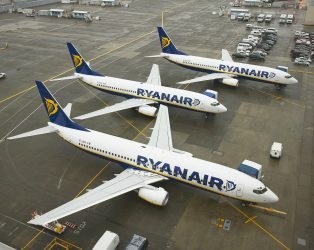 According to an announcement by Ryanair the budget airline is set to launch of two new routes connecting Greece with Italy for the Summer 2019 schedule. As of April 2019, the airline will connect Corfu with Bologna and Rhodes with Rome with twice-weekly flights. The news comes as the airline struggles with a crew strike on Friday. 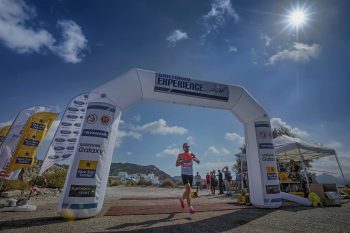 Summer has arrived, and as we approach the holidays, we also move into the rhythms of “Santorini Experience”, and participants need to book their stay in the breathtaking island of the Cyclades, for October 5-7, 2018, taking advantage of the discounts offered by the hospitality sponsors that apply to this specific period for the event. Europe’s low-cost airline, Ryanair has just announced a new connection from Athens to Aqaba in Jordan. These are the first flights by Ryanair into Jordan. 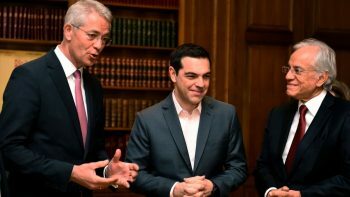 According to the Airport Manager at Heraklion’s Nikos Kazantzakis Airport passenger traffic was up almost 12 percent for 2016 year on year. 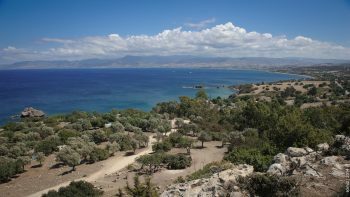 One of the world’s most popular island paradises, Crete is well known for its friendly inhabitants and vacation bargains. This week JetBlue announced a “first of” offer for complimentary high-speed Wi-Fi for every seat on every aircraft in the fleet. The free Wi-Fi offer will allow all domestic passengers Internet access and streaming for their devices once onboard JefBlue’s aircraft. 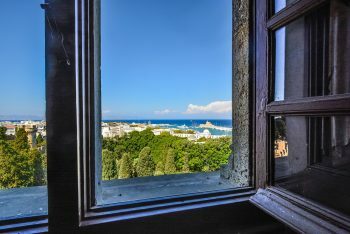 Holidays booked by Romanians in November and December this year (early booking) went up by 55%, on average, compared to last year, according to Christian Tour. At the top of the list of destinations are Turkey, Greece, and Mallorca. 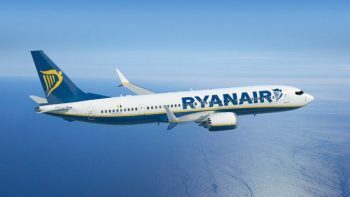 According to news from Ryanair, the airline’s full-year profits were 43% higher for 2015/16 jumped, than the previous period. Despite major setbacks from terrorist attacks, strikes, and other negatives, the company managed a profit of €1,242 million. Will Monarch’s new flight plan take off? 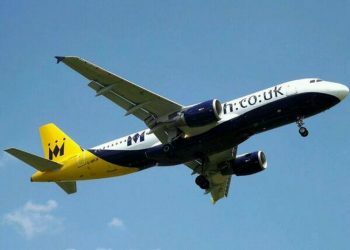 News last week that leading UK leisure airline Monarch received an influx of £125 million of permanent capital from investors Greybull Capital LLP tells of a cutthroat competitive market. Today low cost airline champ Ryanair has paired with Amadeus via the latter’s light tickeing technology, to offer customers more choice and value.